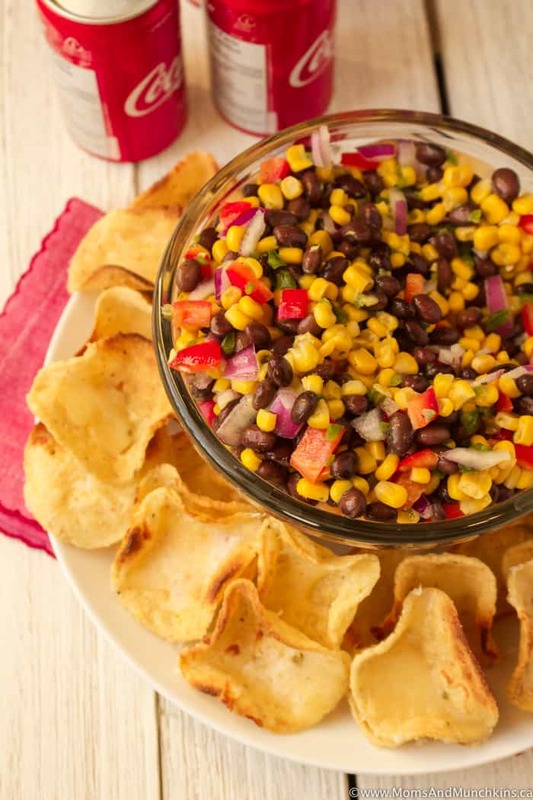 This Southwest Salsa recipe would be perfect for a game day party, game night with friends, or even just as a lighter lunch. 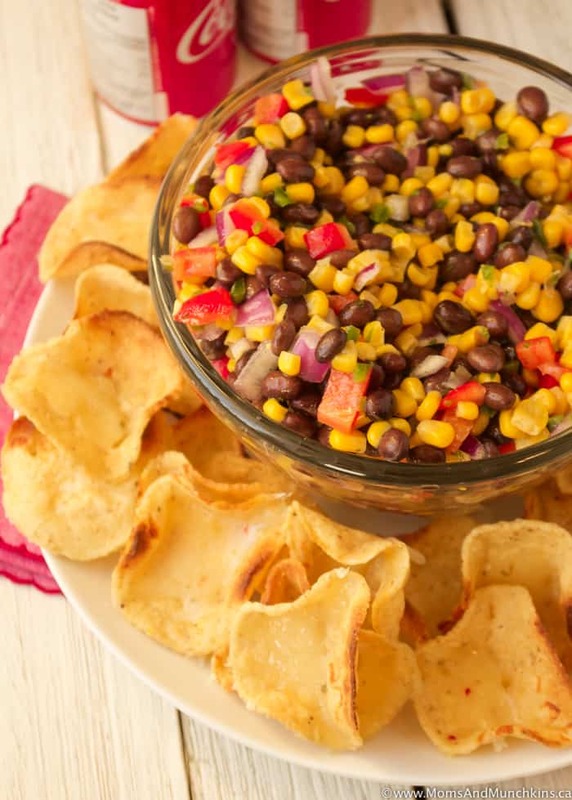 It’s loaded with corn, bell peppers, black beans and more so there are plenty of health benefits too. To kick the flavor up a notch, I melt some shredded jalapeño havarti cheese over the tortilla chips before serving. The cheese on the chips isn’t necessary but who doesn’t love melted cheese, right?! If you’re going to melt some cheese over the tortilla chips before serving, keep a close eye on them while in the oven. If you set them in the oven on broil, you really only need a minute or less for the cheese to melt. Anything over that and you’ll burn the chips. If you're going to melt some cheese over the tortilla chips before serving, keep a close eye on them while in the oven. If you set them in the oven on broil, you really only need a minute or less for the cheese to melt. Anything over that and you'll burn the chips. 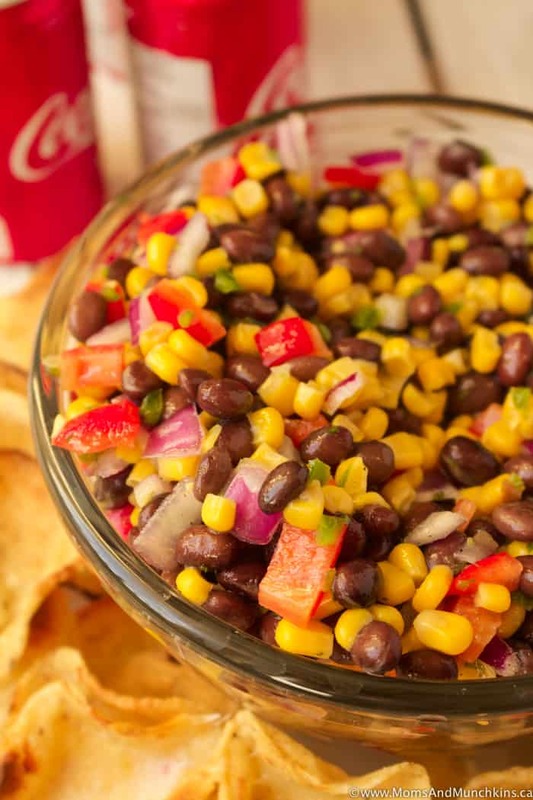 In a large bowl, combine all the ingredients (except tortilla chips and cheese) and stir well to mix. 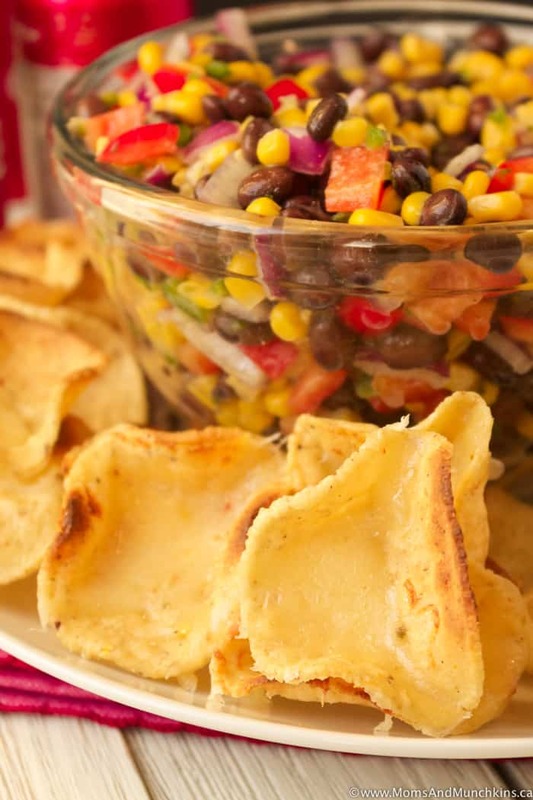 Serve with tortilla chips and store leftovers in refrigerator. 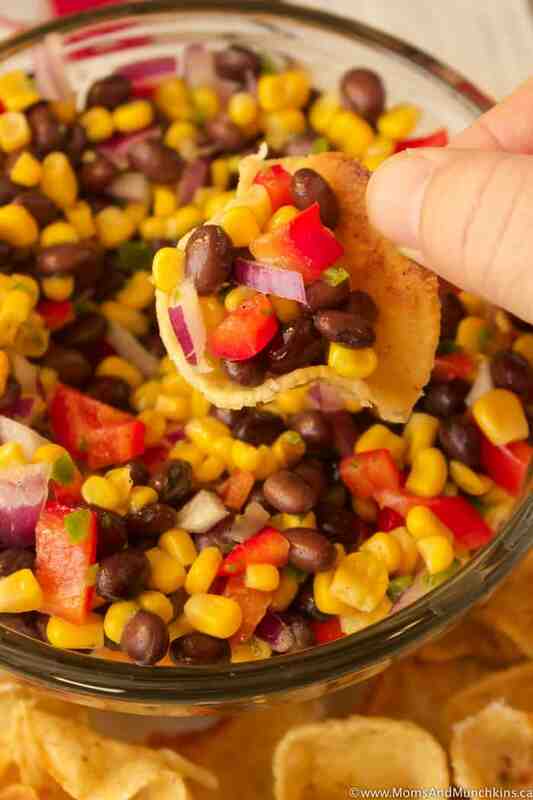 Optional: Set oven to broil and lay tortilla chips in a single layer on a baking sheet. Sprinkle jalapeño havarti cheese over top then broil just until cheese melts (less than 1 minute). 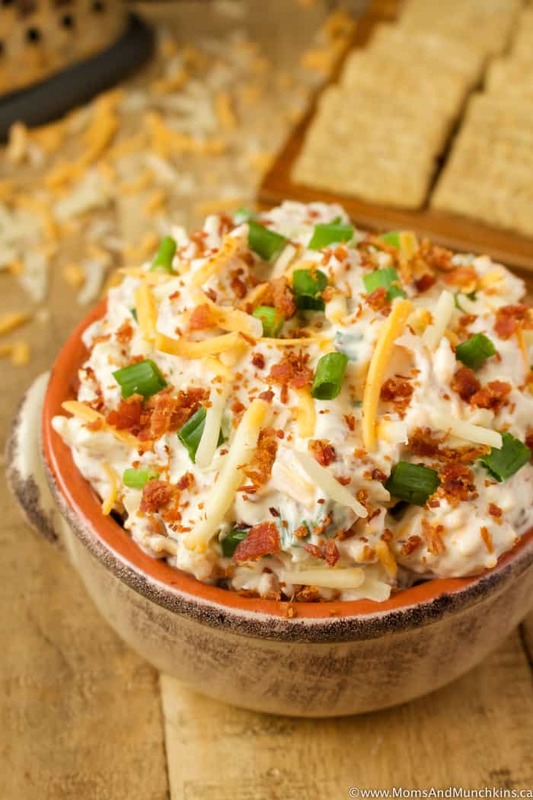 Cheddar Bacon Ranch Dip – super easy to make but you’ll need to let it chill in the fridge for two hours before serving. 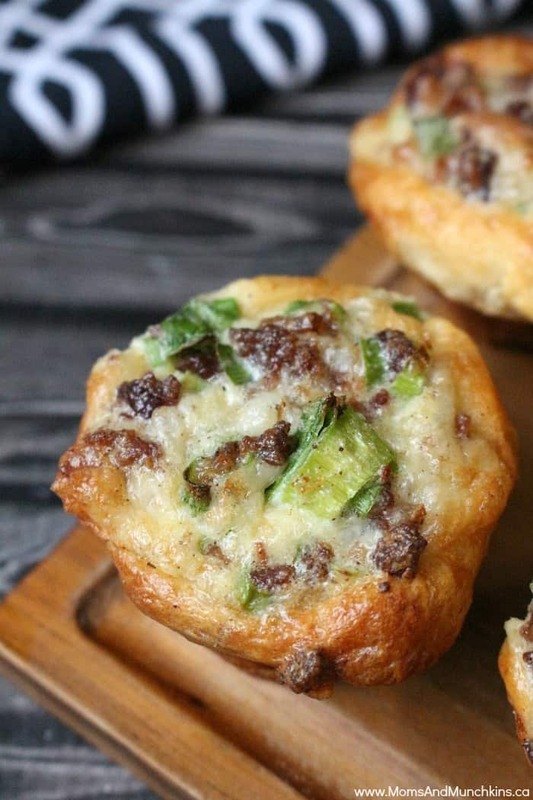 Crescent Bacon Cheese Tartlets – fancy name but I promise you these are really easy to make. Visit our Recipes page for even more tasty ideas. Stay updated on the latest home entertaining ideas and recipes by following us on Facebook, Twitter, Pinterest and Instagram.